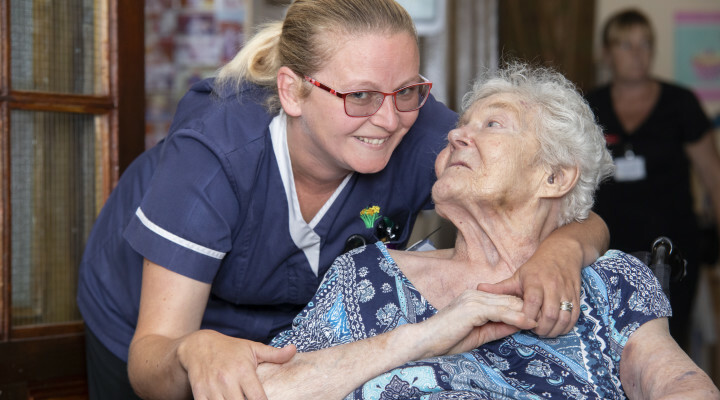 A PASSIONATE and hardworking nurse who has played a pivotal role in turning around the fortunes of a failing care home is in line for a national award. This has led to her being shortlisted for the Independent Sector Nurse of the Year Award sponsored by Ontex Healthcare, in the 15th annual Wales Care Awards which takes place at City Hall in Cardiff on Friday, October 19. The prestigious national awards, run by Care Forum Wales which is celebrating its 25th anniversary this year, has been dubbed the “Oscars” of the care industry as it acknowledges the hard work and exceptional performances of those in the sector.